Quintas, provide a comprehensive service to non-audit entities ranging from sole traders, partnerships, limited partnerships, and audit exempt companies etc. Each task, regardless of size, is approached with our client's best interest firmly in mind. Our goal is to ensure our clients meet all statutory, legal and taxation requirements but at the same time we use the opportunity to add value to the clients business through timely advice and assistance with all aspects of the business. Patrick became a Partner of the Firm in April 2001. Patrick is one of the Partners working within the SME department of Quintas. This department offers a broad array of services to its clients including Audit Compliance, SME’s Accounts Preparation, Personal & Corporate Taxation, Company Secretarial and Financial Business Advisory. Patrick’s client portfolio includes businesses from a variety of industry sectors. 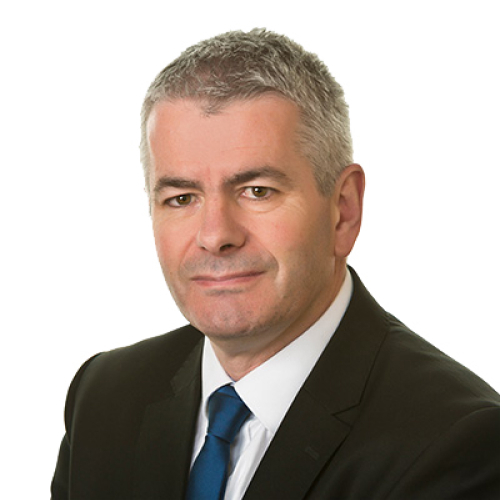 Patrick has significant knowledge and experience of the retail sector, aviation, haulage, not for profit, agri-businesses, hospitality sector, construction, professional contractors and property management companies. Patrick is a qualified ACCA and is a member of the Institute of Certified Public Accountants of Ireland. 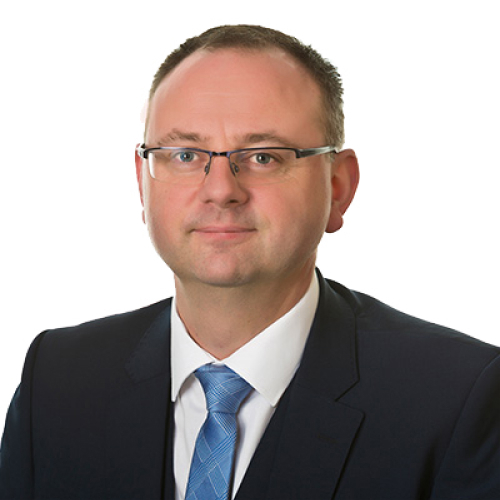 Patrick is the Partner in charge of the Training & Education Committee within Quintas and is also a member of the Compliance & Best Practice Committee within Quintas. Audit Compliance, SME’s Accounts Preparation, Personal & Corporate Taxation, Company Secretarial and Financial Business Advisory. William is one of the firms’ founding Partners and has spent his professional career working in practice. William is a Partner in the SME Department which offers a broad array of services to its clients including statutory reporting, financial reporting, management supports, business planning, company re-structuring and forecasting. William is also our Partner in Charge of IT Strategy. The primary aim of this department is to review the flow of data in existing financial systems and recommend improvements where relevant. William’s client portfolio includes businesses spanning a range of sectors. 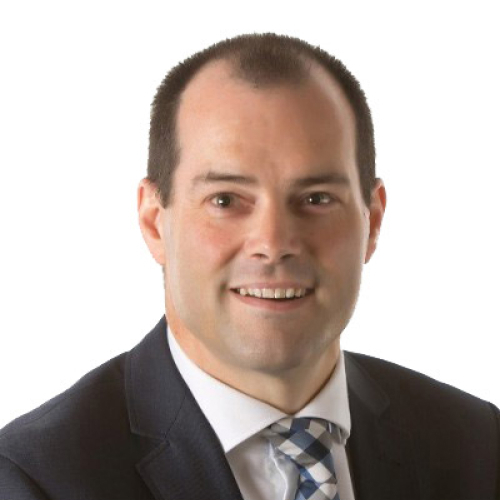 William has significant knowledge and experience of the technology and retail sector. Financial & Strategy Reporting, System Analysis, Financial Planning and Management Supports.